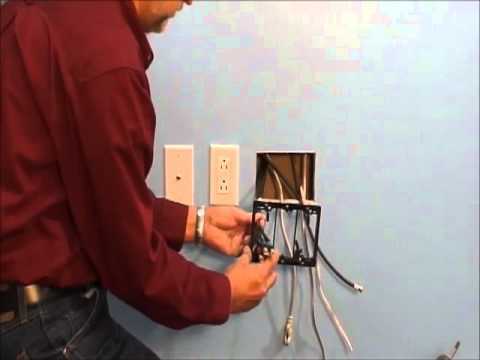 Arlington 1-Gang Nail-on low-voltage rectangle mounting bracket in black color, is suitable for new constructions. It features plastic construction. 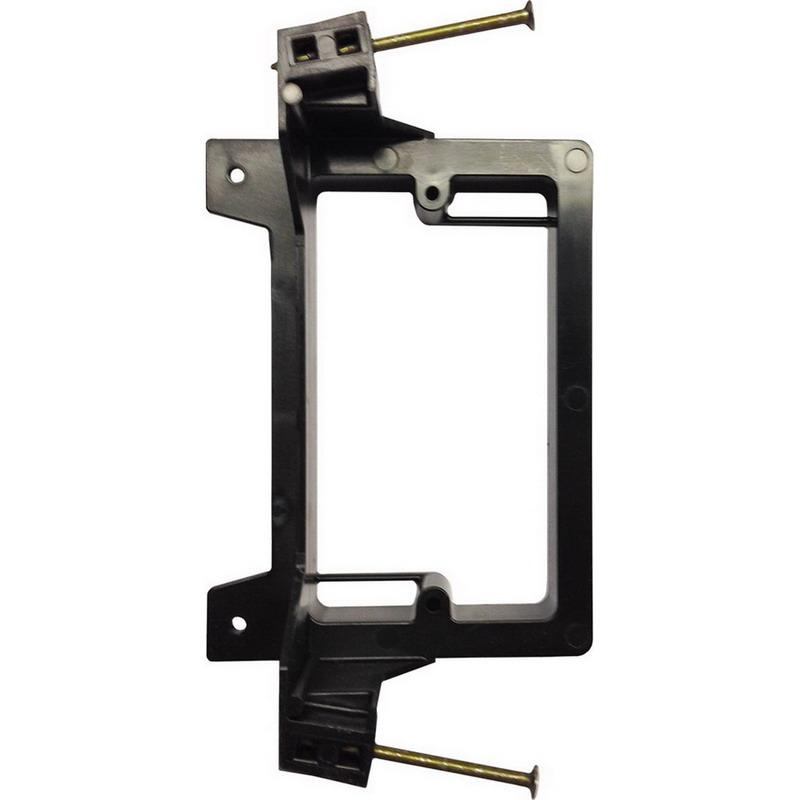 Mounting bracket measures 4.17-Inch x 2.81-Inch x 1.5-Inch. It features built-in loop to tie off cable. Mounting bracket is UL listed and CSA certified.